iOS 8.3 Update for iPhone and iPads - What is New? 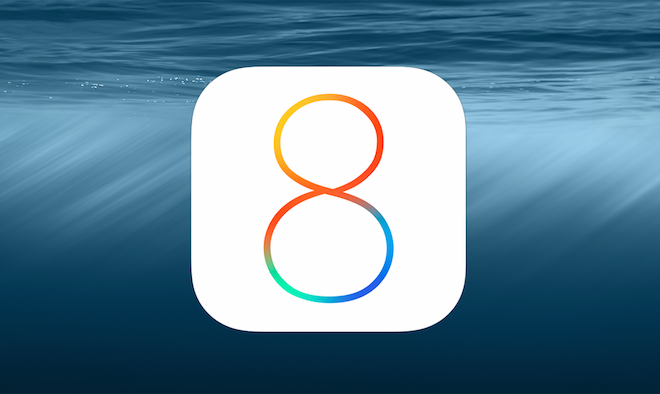 iOS 8.3 Update for iPhone and iPads – What is New? Three beta versions are already released of iOS 8.3 so far to cater all the needs and remove the bugs. Here in this post we will give you a glimpse of improvements and all the added features added to offer to its users. Earlier users need to have a USB lightening cable to connect their devices with their car player system. Now in iOS 8.3, users can do so through wireless Bluetooth connectivity. . The Emoji Keyboard has been totally changed in iOS 8.3. You can even modify an Emoji by selecting different skin tone in peoples Emoji. Emoji library is now easy to go through as they are no longer paginated. There are six different skin tones that you can choose from to further modify your texts. New Emojis are also added in people’s including same gender couples with or without children, and yes you can change the skin tone as well. iOS 8.3 has added features and advancements in Siri as well. iOS 8.3 will allow users to make calls by using Siri. They just have to say “Hey Siri dial <contact’s name>” and it will do that. Siri is now uploaded with additional accents and languages including Indian and New Zealand English, Danish, Dutch, Portuguese, Brazil, Swedish, Thai, and Turkish. The voice of Siri and her pronunciation is also updated of certain words that were quite robotic in the earlier versions. Siri can also read the time and date of a text for you if she is reading new texts received. With iOS 8.3, introducing improved keyboard where spacebar key has been shortened to avoid any more type errors. To support Apple’s strict policy of privacy, another feature was added. Conversation List Filtering to its Message app depends on a user to turn it off or not. Once it is enabled, it will classify the messages received into two different categories. One named “Contacts & SMS” and second named “Unknown Senders”. Messages received from unknown numbers will be sent to the respective area to avoid unneccessary clutter in your inbox. By comparisons shared by various users, iOS 8.3 is slightly faster than previous versions. The iCloud Photo Library relieved from its beta tag in iOS 8.3. Group Message experience has enhanced as instead of a notification just saying “Group Message” now you will be notified about which Group the message was sent to. Just wanted to let you know thatWe’ve launched YouTube Channel where we upload awesome video content. Make sure you hit thesubscribe button to stay up to date with the new videos we upload every week. Also Subscribe us for more How To Guides and Reviews…!!! @http://youtube.com/checknma for more How to Guides.